Tofu is a healthy and delicious everyday dish. But did you know that it tastes extra special with Mama Sita's Oyster Sauce? Try niyo 'to mga moms and don't forget the secret ingredient! 1. 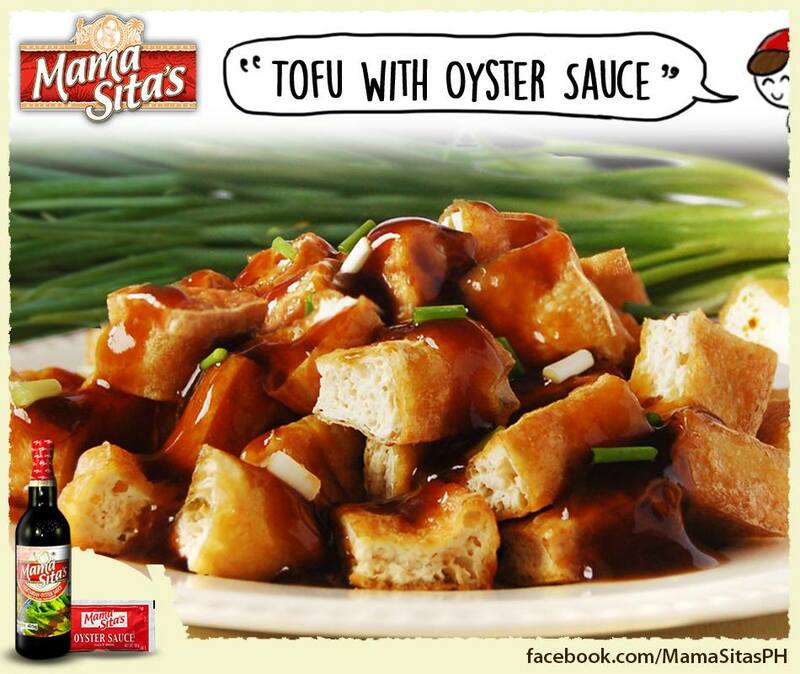 Combine all sauce ingredients in a pan with Mama Sita's Oyster Sauce. 2. Saute garlic, ginger and tofu in a large frying pan. 3. Pour boiling sauce on top of tofu and bring to boil for 1 minute.